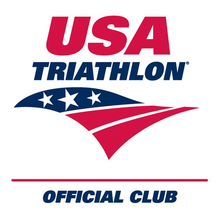 Access to a coached training plan led by Coach John Grieco for AC 70.3 and other late season 70.3 races. Ramp-up workouts start 3/1/19 and training phase starting 4/21/19 – details here. 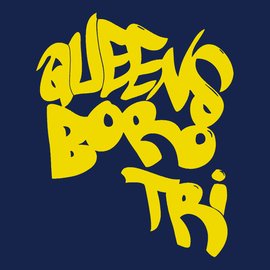 Coached Sprint/Olympic training program to targeted to Pat Griskus Sprint/Olympic distance races on 6/15/19 (included with membership). 2 weekly scheduled workouts during the spring training through mid-June. As in the past we’ll continue to rely on team members to volunteer to led outdoor bike and training sessions beginning in the early spring. All details related to workouts, social events, ride shares, races, etc. will continue to be posted on the private QBT Facebook page.